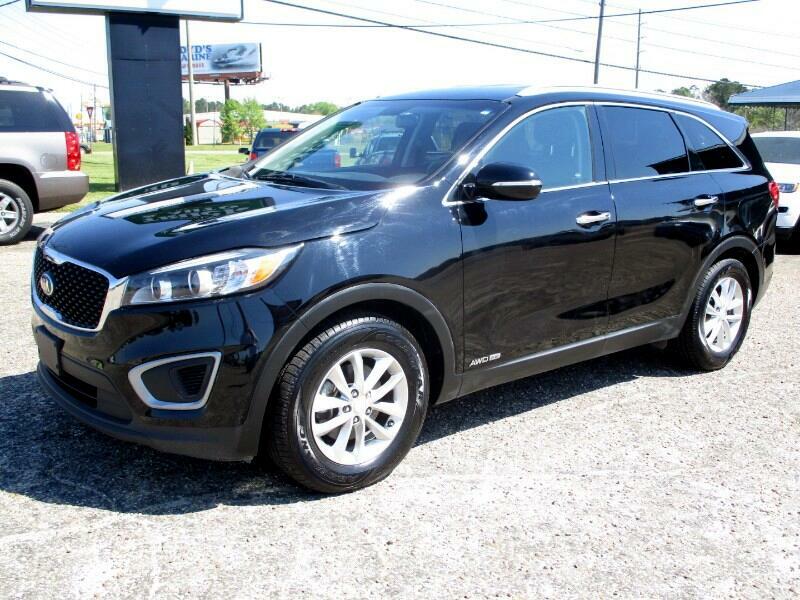 2016 Kia Sorento LX AWD with 75K miles. Alloy, camera, all wheel drive, V6. Plenty of seating.